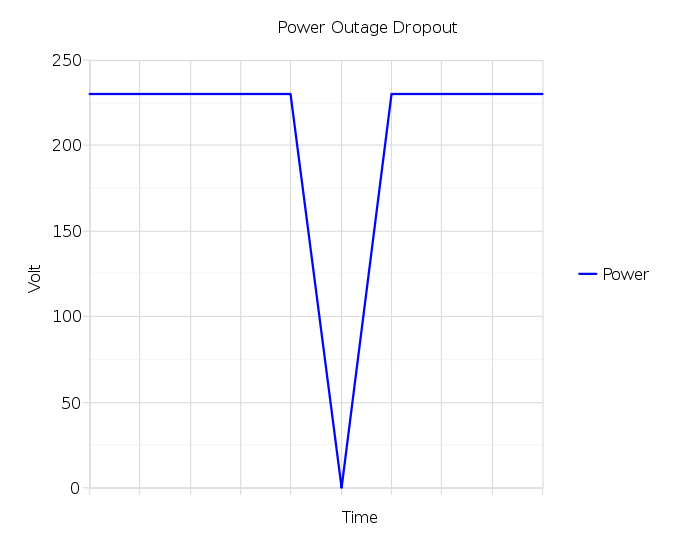 The Sensorsoft Real-Time Power Failure sensor is way to get early detection when your site has a power failure and is running on a backup power source (UPS battery, diesel generator). This sensor can detect short transient outages that often cause equipment to shutdown and in some cases be damaged. Sensorsoft has been manufacturing Power Failure sensor products since 1999. Sensorsoft warranties*** this product from manufacturer defects for a period of two years. Click here to view the product specifications for SP6400J. Power Failure Sensor with mains power adapter. Communications cable not shown but included. * SSDP is Sensorsoft Device Protocol. To employ the real-time capability of this device you need to use either our RWME or SCOM software. ** Requires software or appliance for alerting. *** Warranty of Power Failure Sensor is void if used with any AC mains adapter other than the ones we offer. 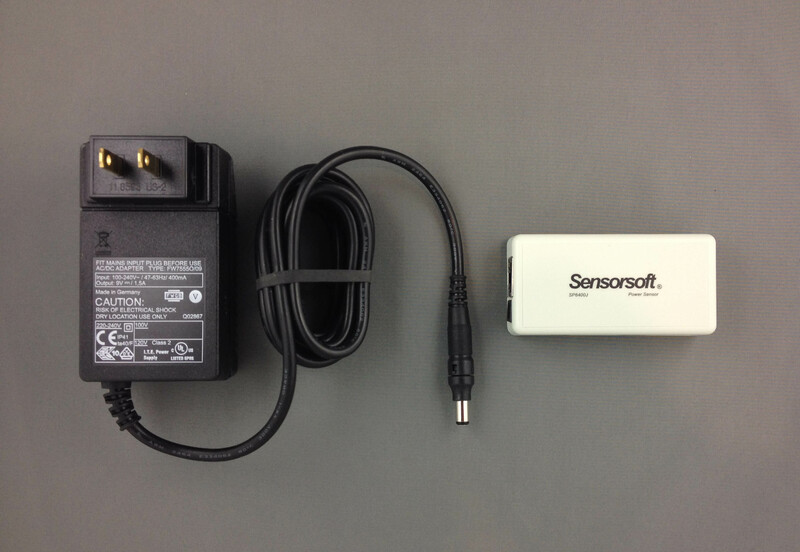 This sensor is powered directly from Sensorsoft Alert, Lantronix Device Servers and ServersCheck SensorGateway.